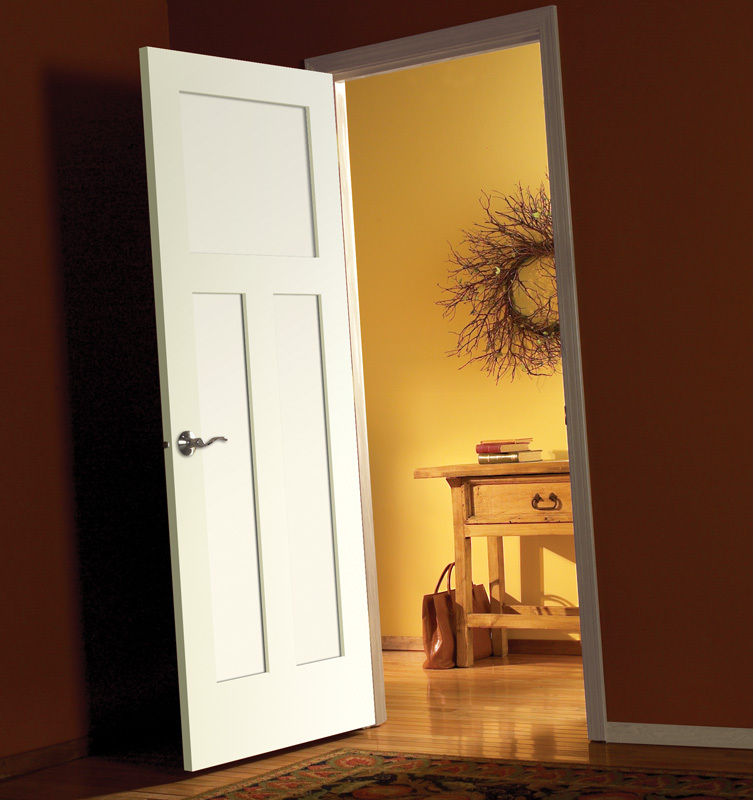 Color my world is a local interior painting contractor based in Melrose, MA. 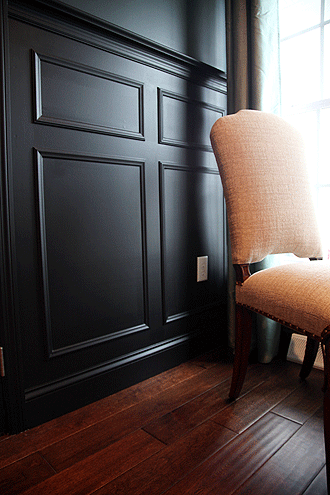 Specializing in interior painting, Faux Painting, Carpentry Work, and Wallpaper Installation. If your looking to do a complete room makeover then contact us for a free estimate. We handle single room makeovers to whole house makeovers. 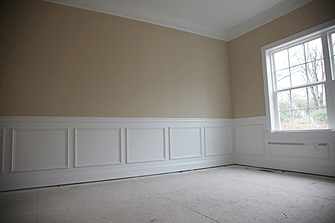 We can turn any room into an amazing room with the proper molding, trim work, and paint job.